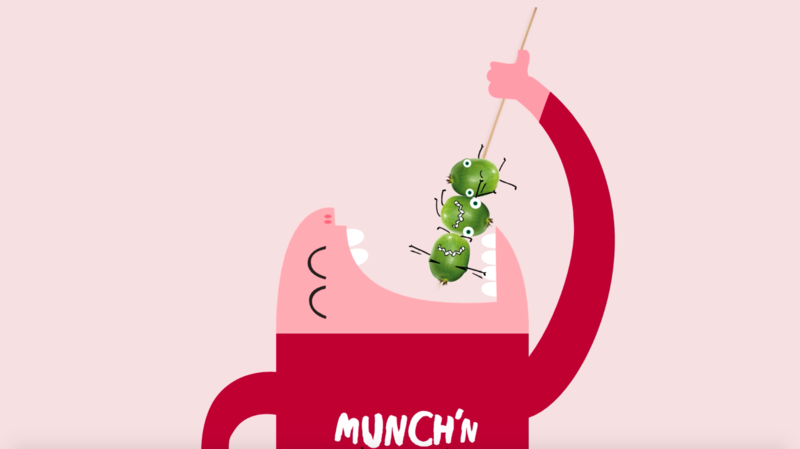 Here’s the latest bits and pieces from Munch’n Kiwiberries. Some of it’s really interesting and some of it is just there to help out our Google ranking and Search Engine Optimisation. The power of the hashtag has enabled Freshmax to see just how popular their Munch’n kiwiberry brand is with their consumers. In fact, it seems consumers can’t get enough of them with typical social media posts being along the lines of: #sweet, #small, #cool, #newlover,#happy I found kiwiberries again,#my new afternoon snack delight. August 2016: The power of the hashtag has enabled Freshmax to see just how popular their Munch’n kiwiberry brand is with their consumers. 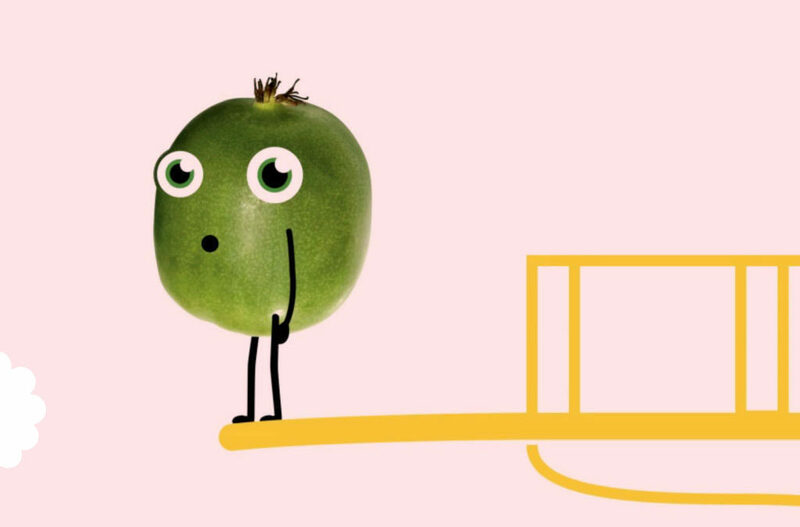 In fact, it seems consumers can’t get enough of them with typical social media posts being along the lines of: #sweet, #small, #cool, #newlover,#happy I found kiwiberries again,#my new afternoon snack delight. Grown in New Zealand, Munch’n kiwiberries are superior varieties that have been naturally developed by Plant & Food Research to meet the convenience needs of consumers. 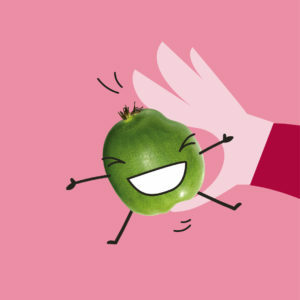 The result – delicious tasting berries which consumers are loving ”Munch’n” compared to the average kiwiberry. 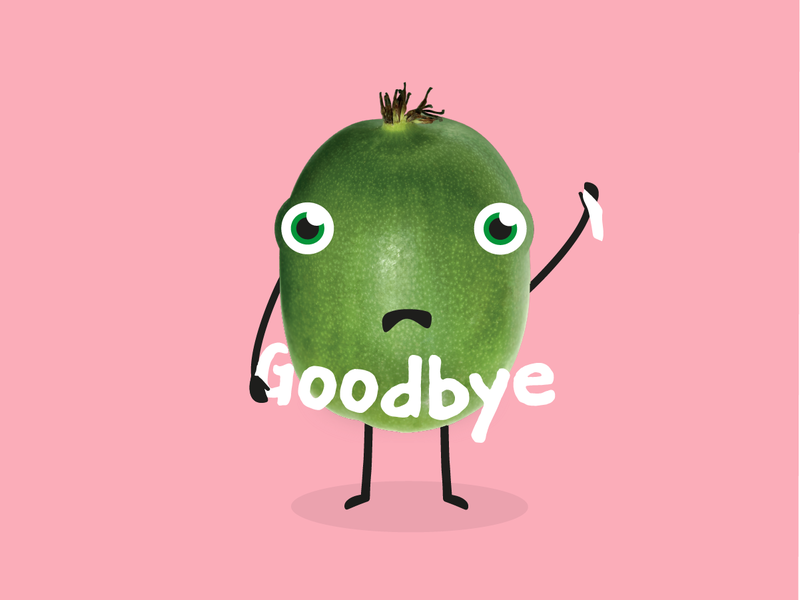 Research shows consumers are clearly thinking of kiwiberries as a berryfruit, as the hashtags are again proving this: #sorry raspberries, kiwiberries are my new fave, #just snacking on strawberries and kiwiberry. 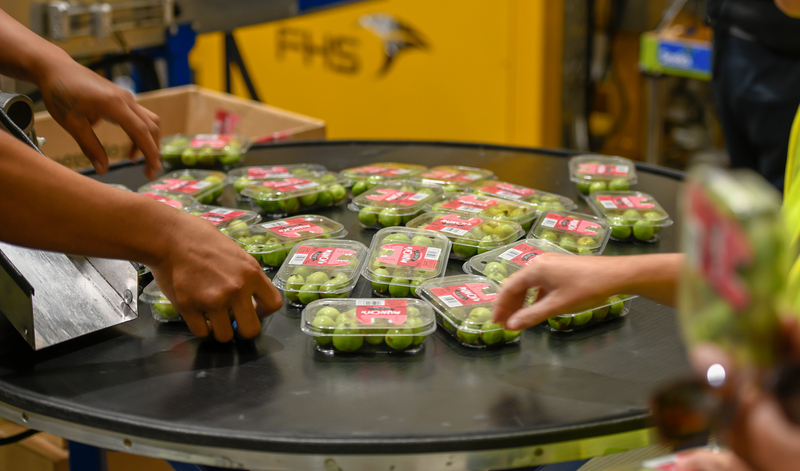 “We couldn’t be happier about this result, we have done a lot of work to position kiwiberries within the berryfruit category as they are so child-friendly, convenient and the perfect snack food.” says Tracey Burns, Export Division Manager at Freshmax NZ. 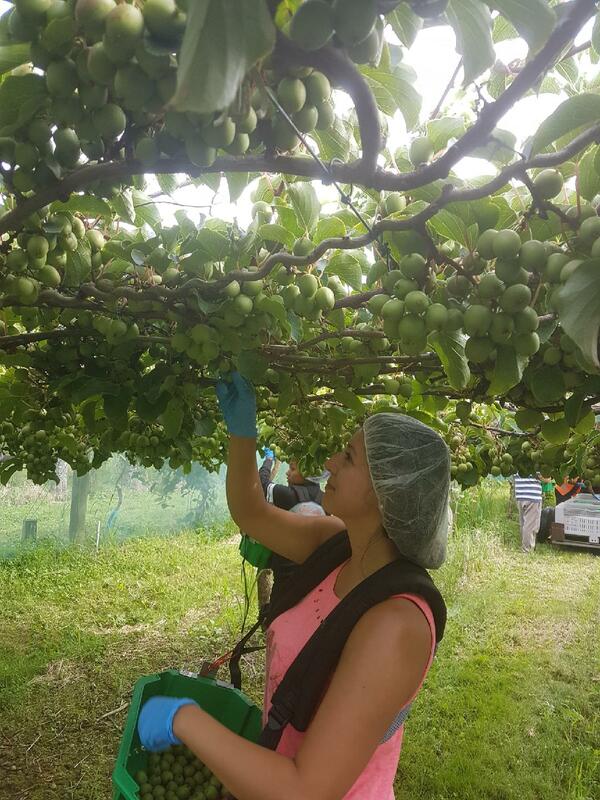 2017 forecasts the biggest New Zealand kiwiberry crop yet with Freshmax busy finalising their marketing campaign in target export markets for next season. Consumers can get “Munch’n” again from February 2017. Keep an eye out for them!